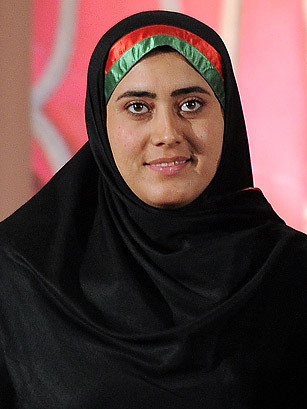 When she was just 21, Maryam Durani was elected as a provincial council member in the Kandahar province, a Taliban stronghold and a hotbed of armed conflict. Through her six years of council service, she has been a vocal advocate for women’s rights, firmly committed to building an inclusive and equitable society. 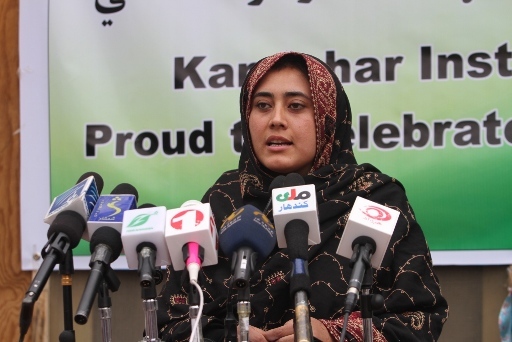 Now 27, Maryam has also advanced her work for women’s rights through establishing the Khadija Kubra Women’s Association for Culture, a NED grantee whose mission is to empower women to take on leadership roles throughout the country. Maryam’s courage is extraordinary, enabling her to survive multiple assassination attempts made by Taliban insurgents seeking to oppress and denigrate Afghan women and their place in society. These attacks have only increased Maryam’s drive to help women become leaders who will shape the future of Afghanistan. Because of her bravery, TIME magazine featured Maryam as one of last year’s World’s 100 Most Influential People, a prestigious honor that she shared with Russian democratic politician Alexei Navalny and former Secretary of State Hillary Clinton. 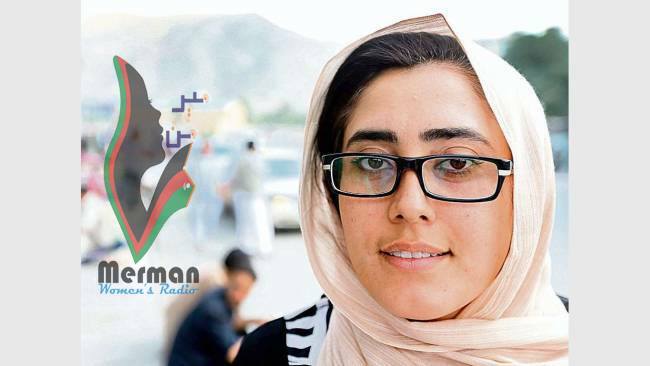 Through her association, Maryam conducts a variety of programs, including Merman Radio, producing and broadcasting women’s voices and issues throughout Kandahar city. Merman gives the province’s youth the opportunity to discuss sensitive topics concerning gender equality, human rights, just governance, rule of law and the economy. She also hosts trainings that build the capacity of women to become fiscally independent. This year, NED is supporting Maryam’s association in establishing an internet café that would help women become technologically savvy and provide them with resources to advance professionally. 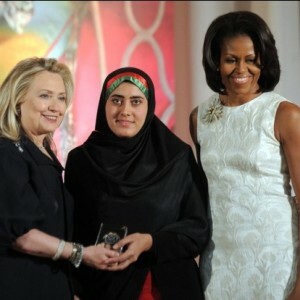 As a testament to her exceptional achievements and unfaltering commitment to justice for women, Maryam was awarded the U.S. Secretary of State’s Woman of Courage award in 2012, presented by Secretary Clinton and First Lady Michelle Obama. 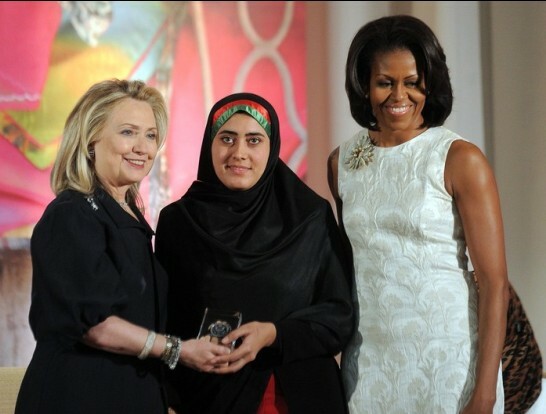 The list of recognition and accolades she has received is long and well-deserved; demonstrating that she is not a role model only for those in Afghanistan, but also for women worldwide.